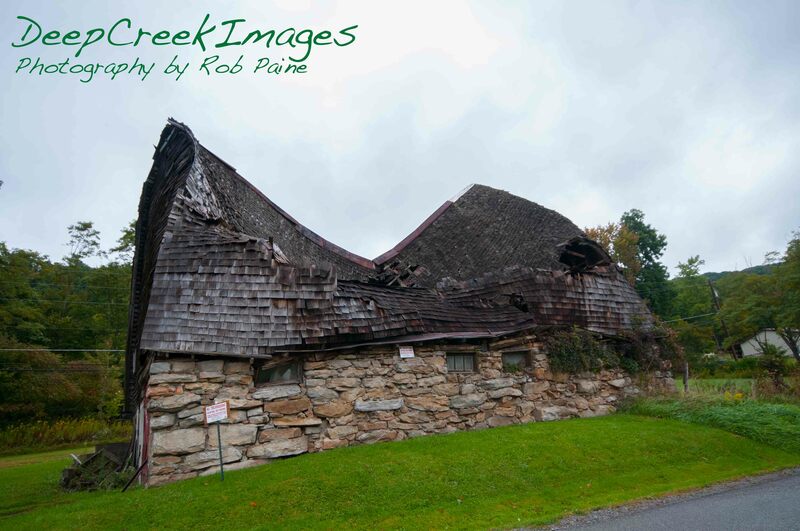 The fourth annual Garrett County Birdfest is scheduled to begin today, Friday, May 5, and last thru Sunday, May 7 in and around Deep Creek Lake, Md. 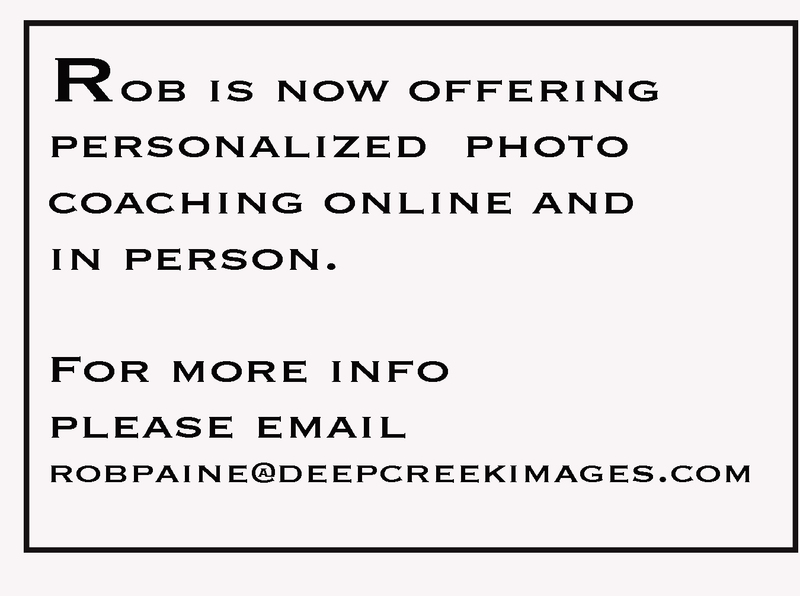 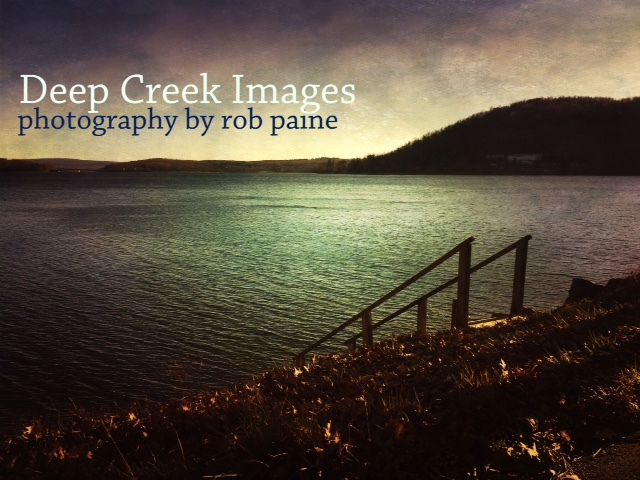 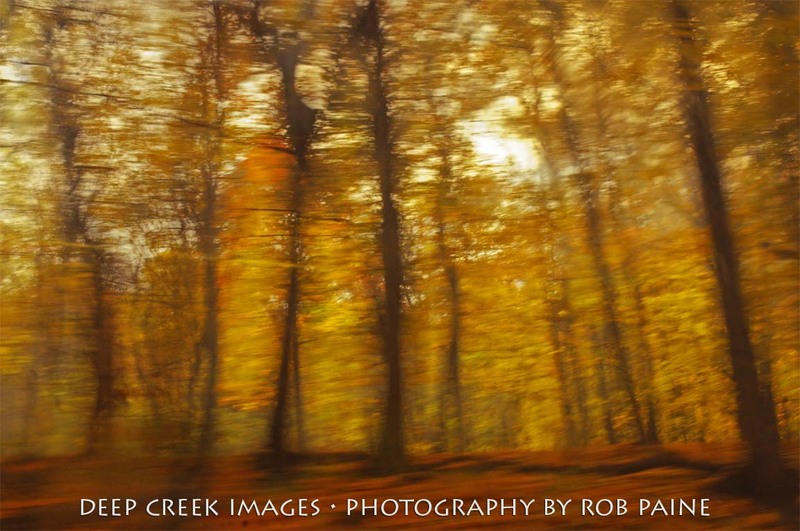 Below is a gallery of close to 200 photos I have taken in and around Deep Creek Lake in Garrett, County, Md. 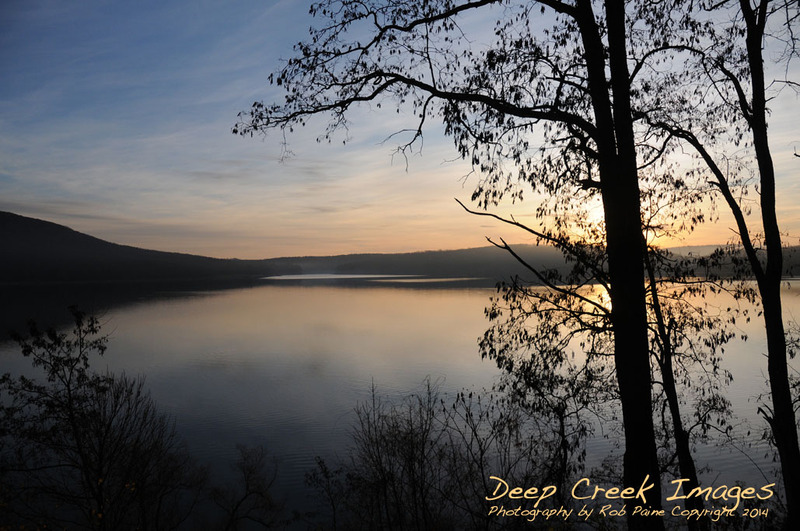 The fall months are the best time to visit Deep Creek Lake!